Award Ceremonies are cheerful ways to celebrate and motivate the organization and its entire crew that drives us to work even more productive. NEBOSH Graduation and Award Ceremony that is being held every year at the University of Warwick is to celebrate the outstanding achievements of the students who amazed us with fabulous results. It is a proud taking moment for NIST to make our students entitled to receive the prestigious award from NEBOSH. 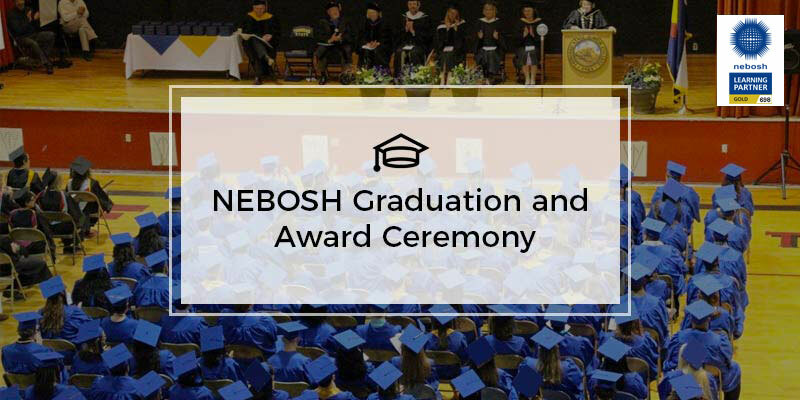 The events celebrated in the years 2013 and 2014 were warmed up by the students who were graduated and honoured by NEBOSH. In these occasions it is an Eye-catching scene for their parents and friends to be proud of them. Dedication, effort, co-operation delivered by the students is to be highly appreciated for making a remarkable event that added standards to our entire NIST Organization. Besides, we would like to thank our trainers and coordinators for their Continuous effort for bringing up such an effective outcome every time which make our students to be crowned by the esteemed occasion. Finally, we would like to extend our thanks and hearty greetings to the entire NISTians and to all the students who make us feel privileged and honoured. NIST is much gratified about the fruitfulness that was gifted to our students which is ultimately motivating us to landmark many more milestones of achievements in the following years.